This Tema Toilet Brush Holder offers a traditional clean style at an affordable price. 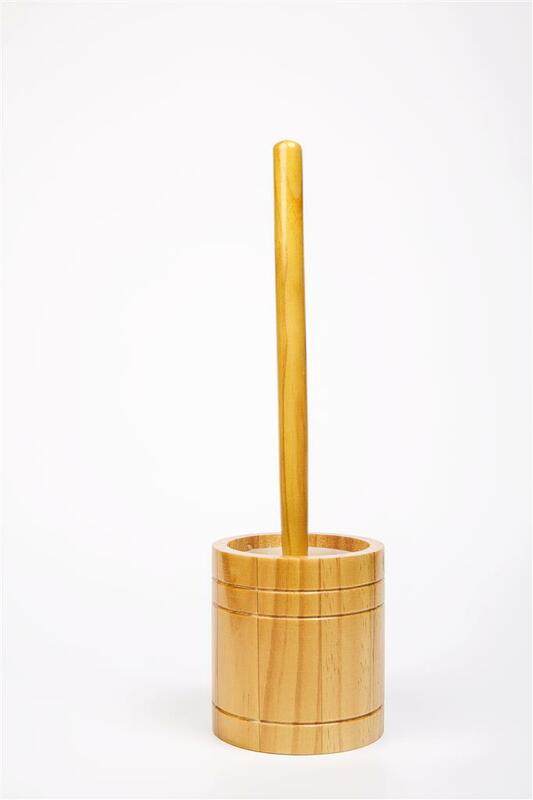 This free standing toilet brush holder comes in an antique pine finish. Complete the look with matching accessories from the Tema range.